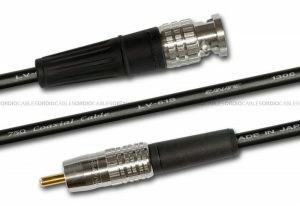 Ordio Cables custom made Belden 1694F HD-SDI BNC-BNC Video Cable features Belden 1694F video cable and Neutrik HD BNC rear twist connectors. 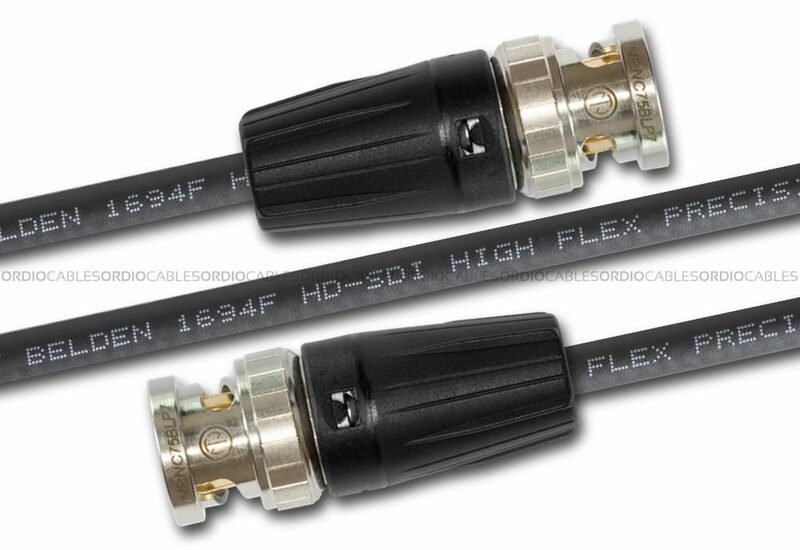 Belden 1694F HD-SDI BNC-BNC Video Cable is our biggest selling flexible HD-SDI video cables. 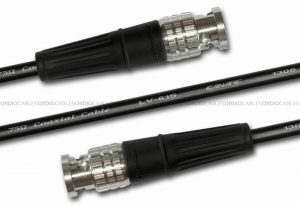 Typically used for portable HD Broadcast applications it is also used for professional post production installations. Made with Belden 1694F and Neutrik Rear twist BNC HD connectors. When it comes to long HD video runs we strongly recommend the Belden 1694F. 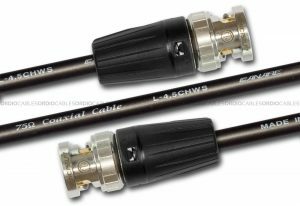 Known for it’s extremely flexible yet highly durable makeupas any HD-SDI BNC-BNC video cable can get. 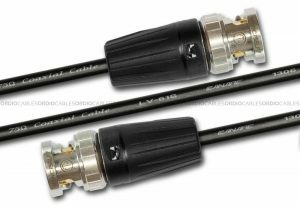 Our Belden 1694F HD-SDI BNC-BNC Video Cable is most suited for broadcast video applications and TV transmission feeds. Every single custom cable we make is hand crafted right here in Sydney Australia, we proudly use genuine Belden cable and Neutrik connectors. This custom hand crafted Belden 1694F HD-SDI BNC-BNC Video Cable will be made to order and fully tested before dispatch. We offer a lifetime warranty on all our cables, this means that the craftsmanship of our work on this custom Belden 1694F HD-SDI BNC-BNC Video Cable will be under warranty for life, parts will be covered by the manufactures limited warranty terms.